If you think homeowners are kicking back this summer, think again. Soaring property values are boosting home equity and homeowners are tackling home maintenance and remodeling projects they’ve put aside all year long. Summer is a perfect time for homeowners to complete renovations and here’s why! 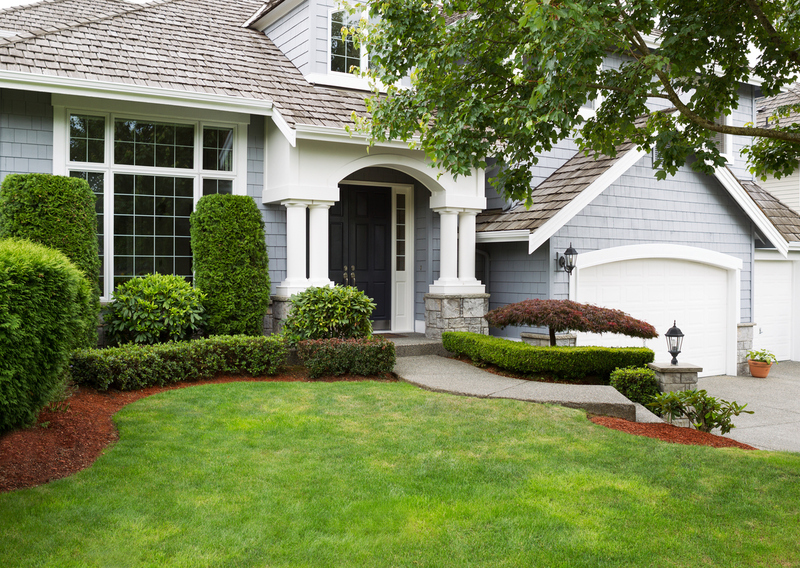 During summertime, the urge comes along to renew your home’s appearance. Stay current with the changing seasons by updating key areas of the home like the kitchen or baths. If you find that you love your current kitchen, but simply want to change the color of your countertops, refinish your existing surfaces. Surface refinishing is one of the most affordable alternatives to the cost and hassle of traditional replacement. Give your kitchen a modern, new look in as little as two to three days. Check out the beautiful transformations for yourself right here. Summertime is not only a great time to open your doors and windows for some fresh cool air, but is helpful for creating proper ventilation during any renovation project. Generally, most renovation projects occurring in the home call for an adequate amount of air-flow to eliminate dust and debris using a window or a door opening. In months of summer, you certainly won’t regret embracing the natural breeze. There’s no denying your schedule frees up more in the summer between holiday and vacation time. These extra hours allow you to put more focus on your home remodel and less disruption to your daily routine. If you’re planning on taking a vacation away from home, you may find you will lessen the anticipation of awaiting a completed project. More importantly, you get to return home to a beautifully upgraded home. Even with a time-savings and affordable remodeling solution like surface refinishing, your kitchen will be out of service for a short period of time. The summertime gives you the flexibility to move your cooking area outdoors with little inconvenience. 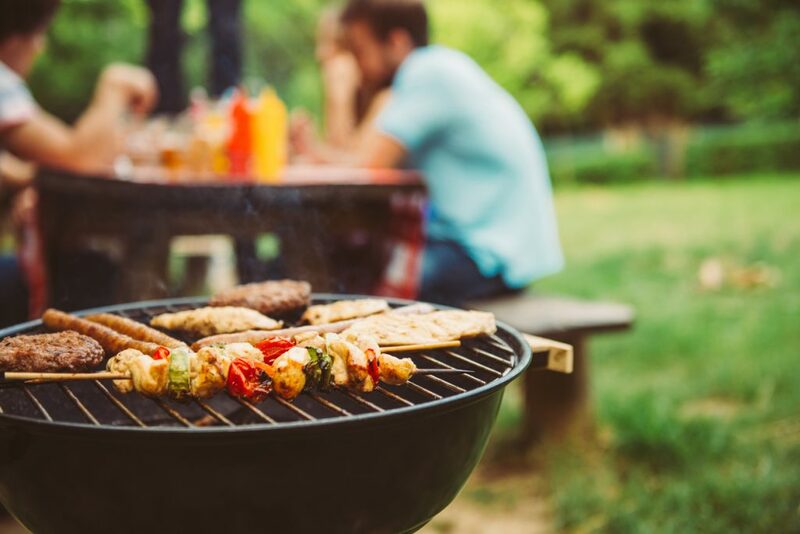 Being able to fire up the grill is just one of the many reasons why summer remodeling is so popular. Reduce the stress of your remodel this year and complete your project before your holiday guests arrive. Waiting till early October or November to begin remodeling is always a stressful time for homeowners. Despite the season you choose to remodel in, avoid lengthy timelines and the expense that comes along with demolition and replacement. So go ahead, jump start to your home remodel this summer. 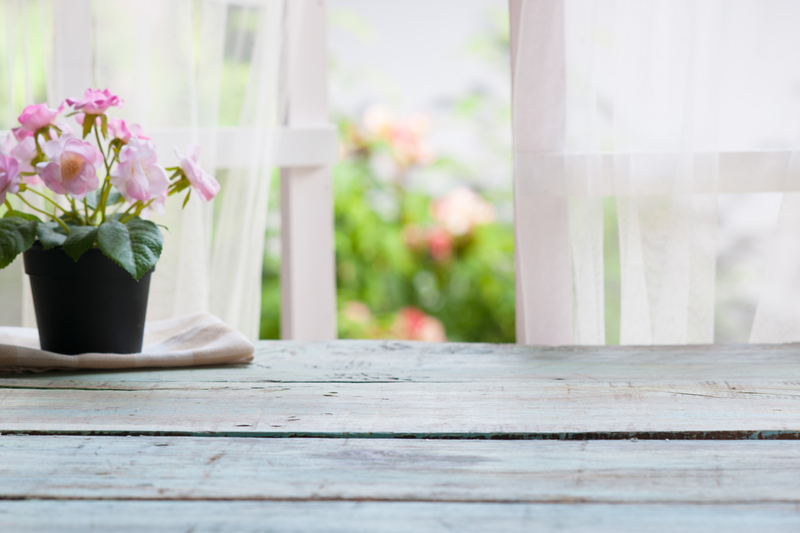 Ideas to refresh your home this summer can be as simple as updating your landscape with shrubbery, gardens, walkways, and more. Remodeling projects that involves the outside of the home like room additions, decks, patios and landscaping can often be completed much faster during the summertime. With fewer weather delays and longer stretches of daylight, remodeling in the summer months is key for outdoor projects. If you’ve scheduled your remodeling project in the busy months of lawnmowers, cook-outs and outdoor events taking place around the community, you can expect less disruption to close-by neighbors. 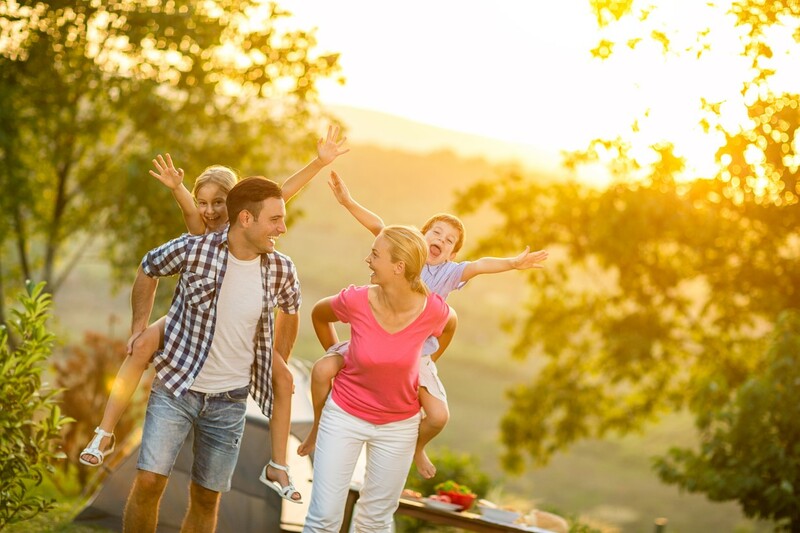 If your neighbors happen to be away on vacation, there is even less opportunity for noise complaints or inconveniences. Either way, let your neighbors know in advance of when your remodeling project is taking place. They will surely appreciate the courtesy. Interested in saving time and money remodeling your bath or kitchen this summer? Now’s the time. Call Miracle Method at 855-212-7337 or visit the website by clicking right here.